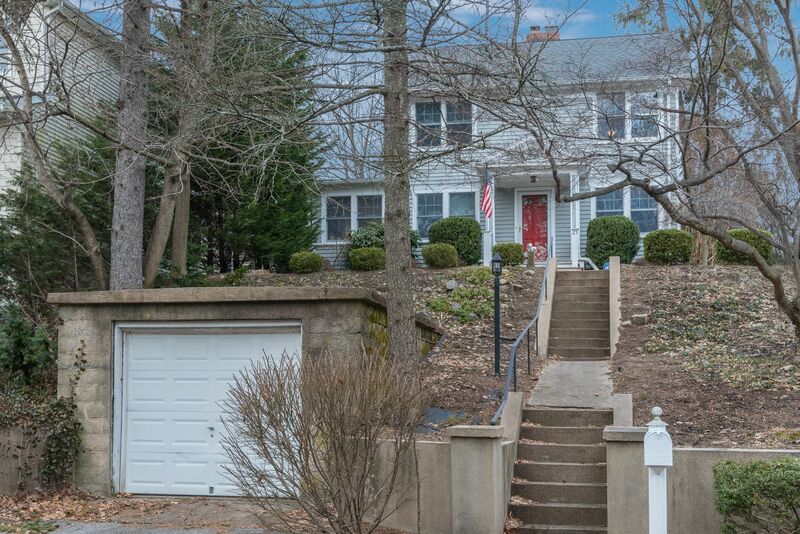 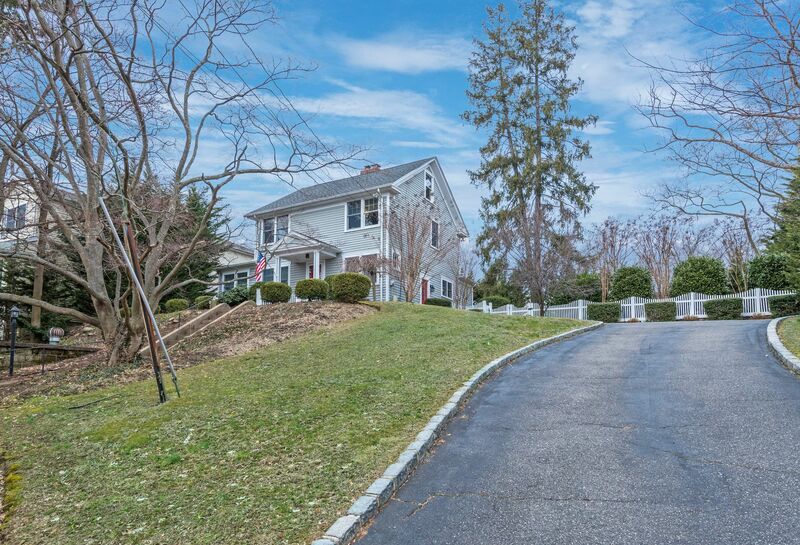 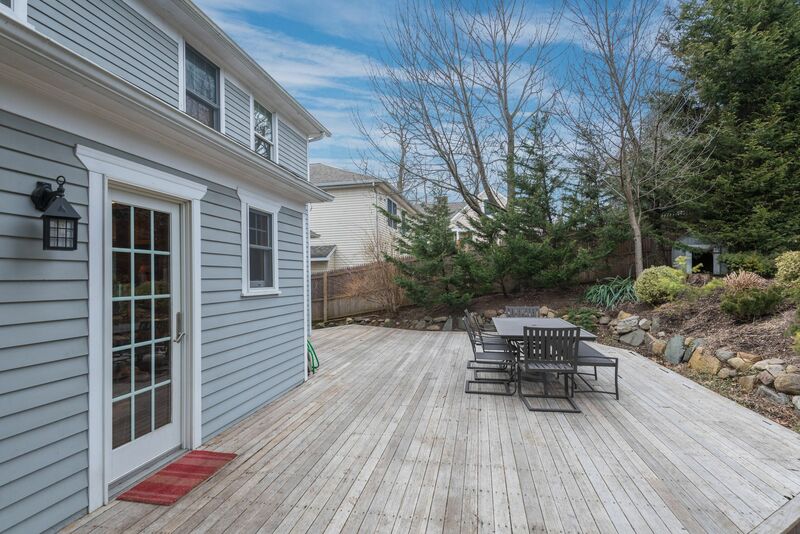 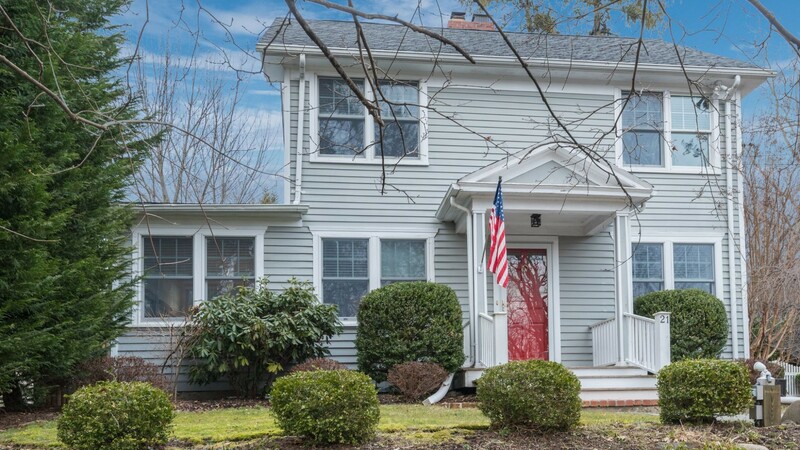 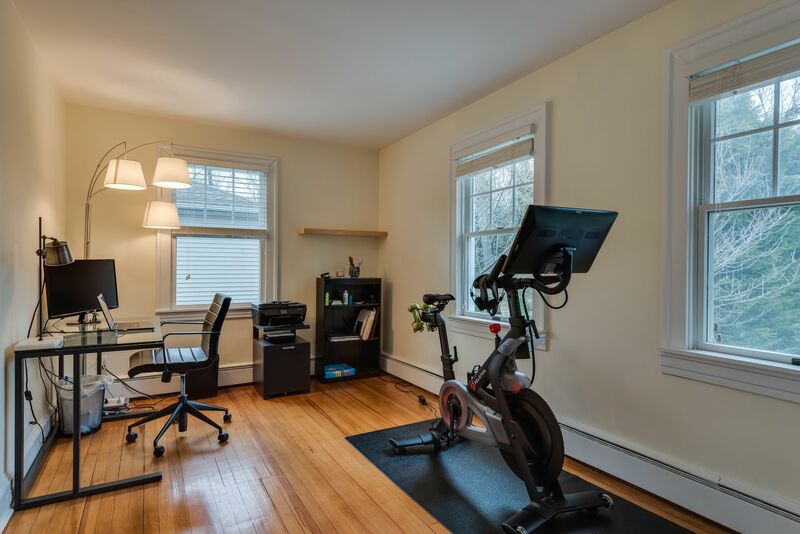 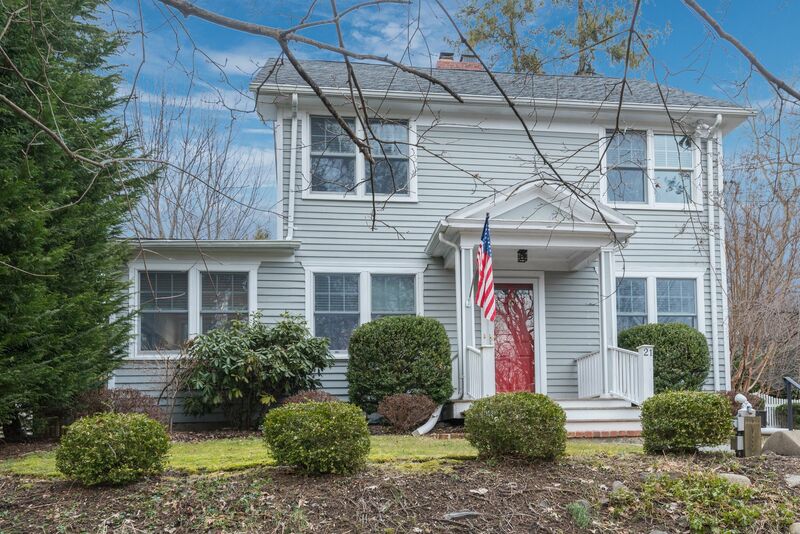 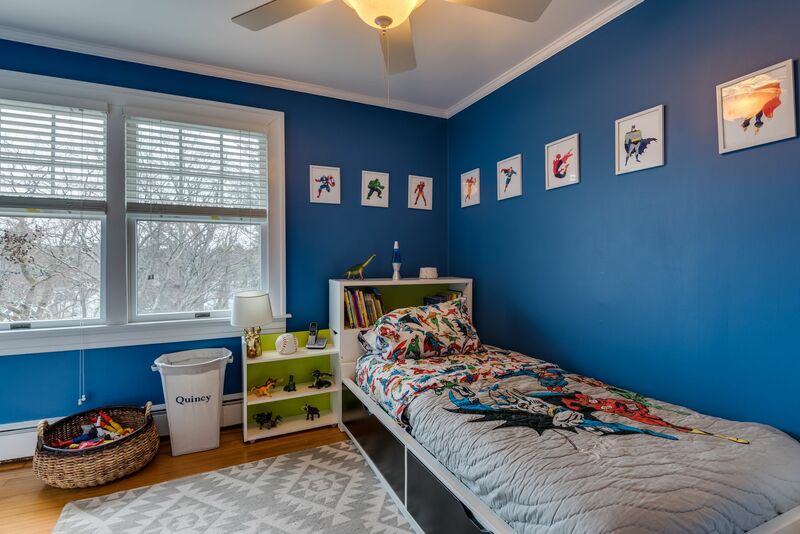 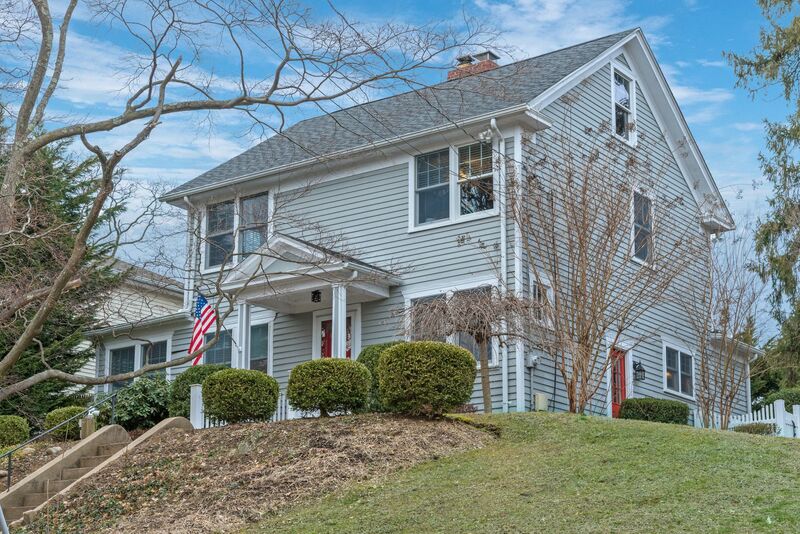 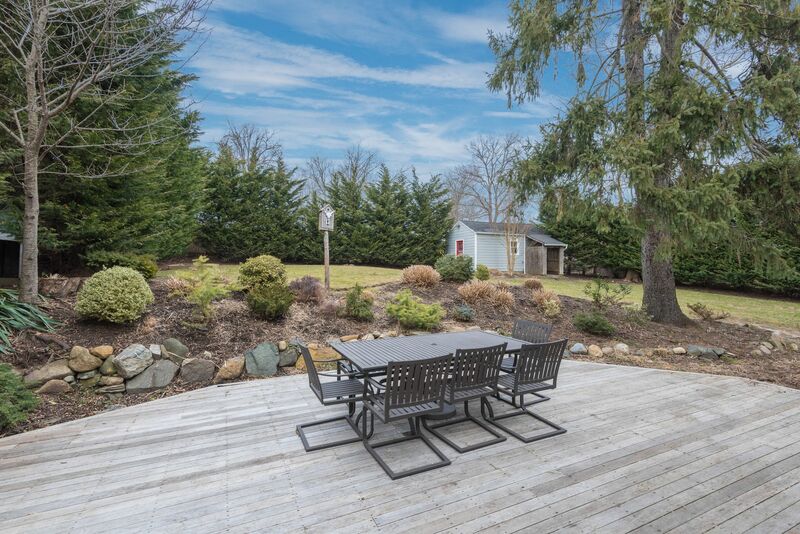 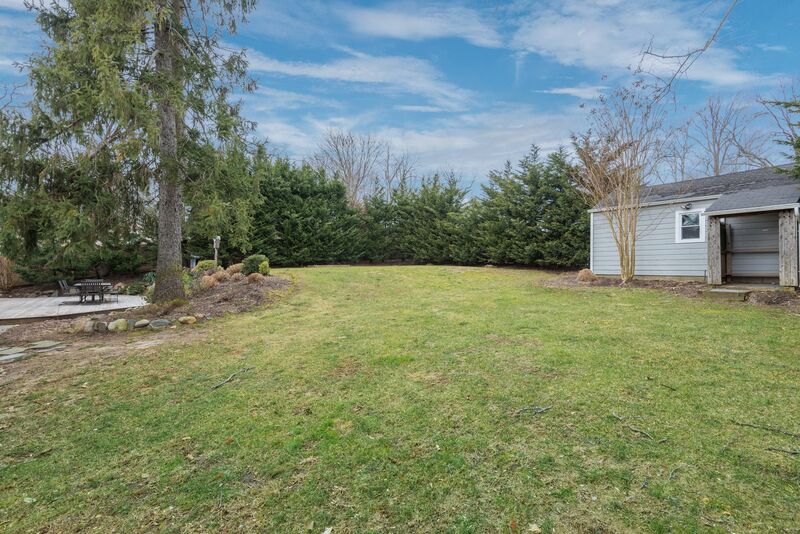 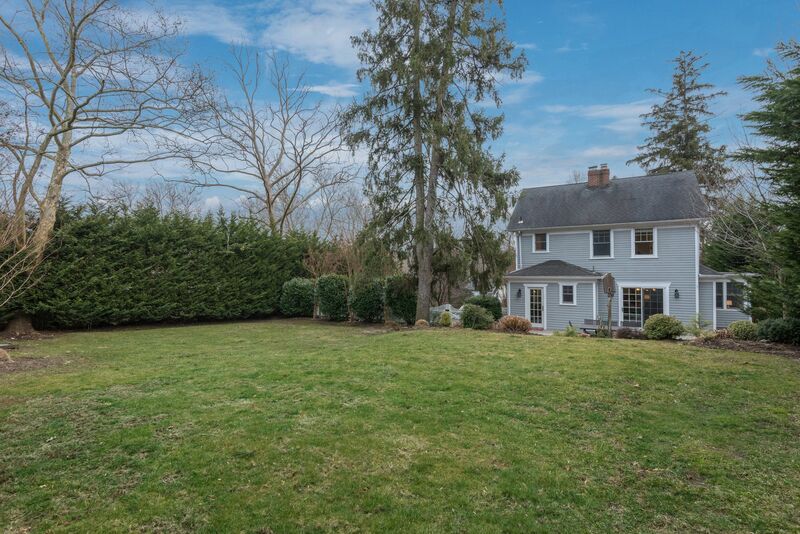 Move right in to this updated Colonial situated atop .37 acre near Heckscher Park. 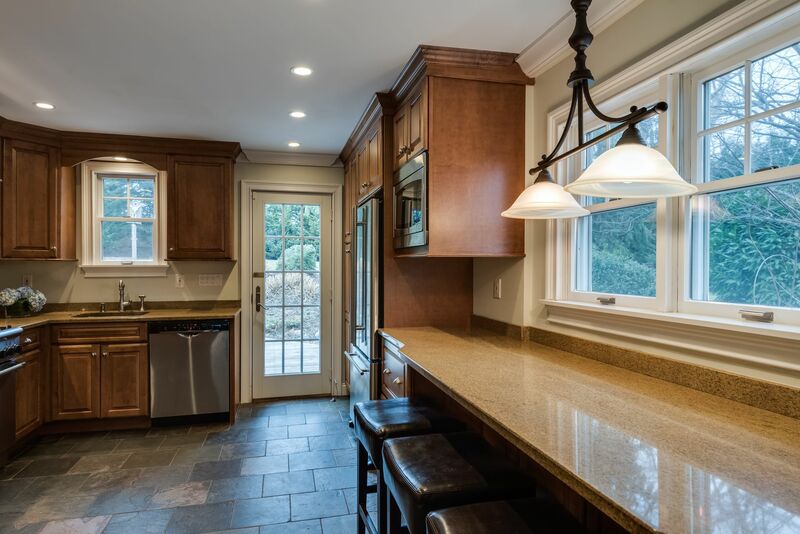 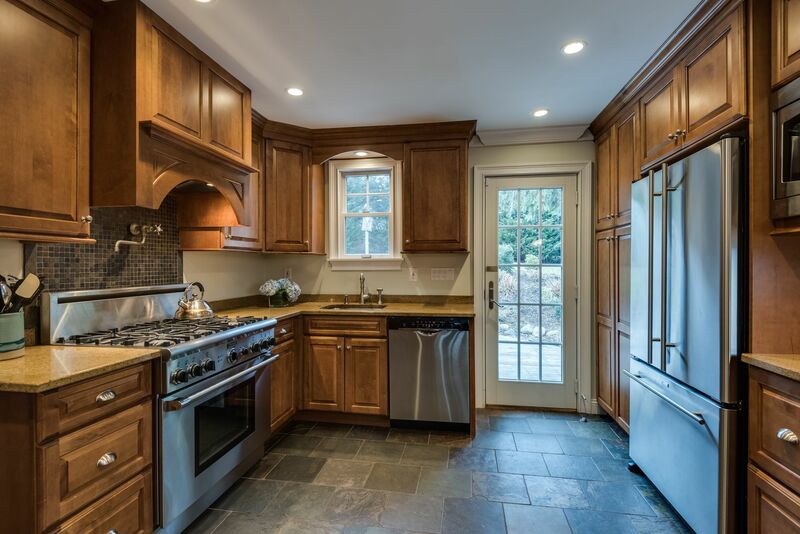 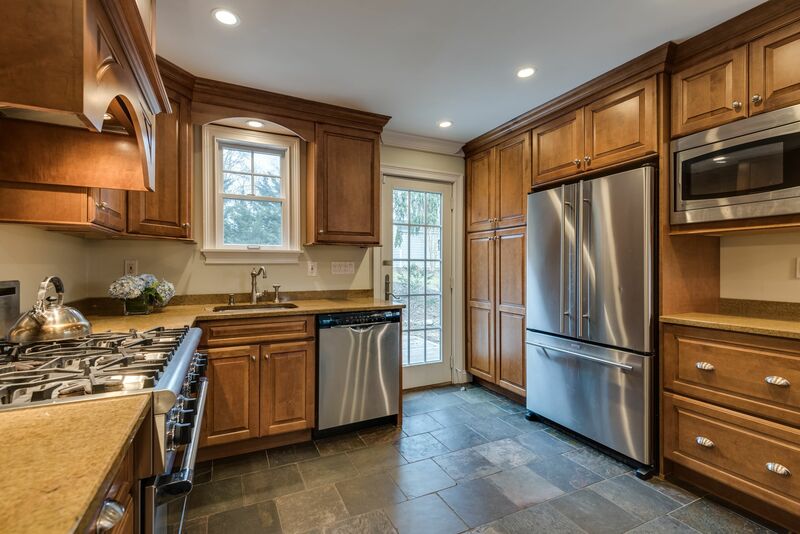 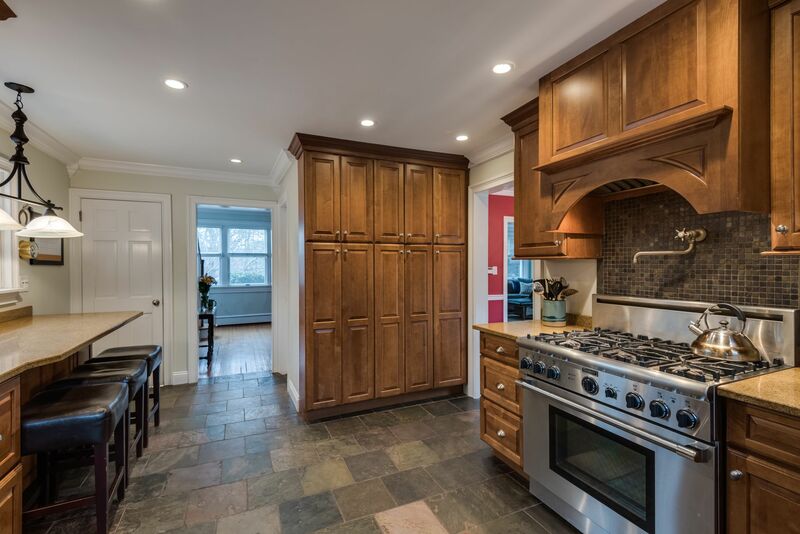 Eat-in kitchen features Thermador stove, JennAir refrigerator, Bosch dishwasher, granite countertops and slate floor. 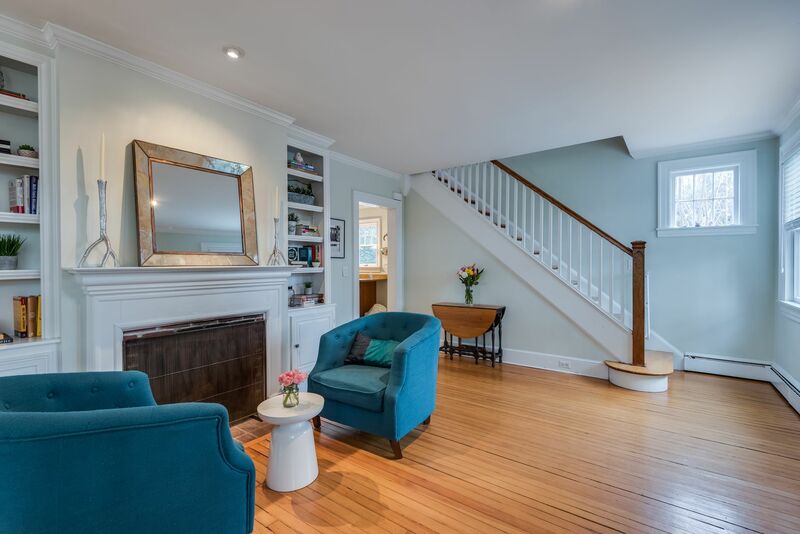 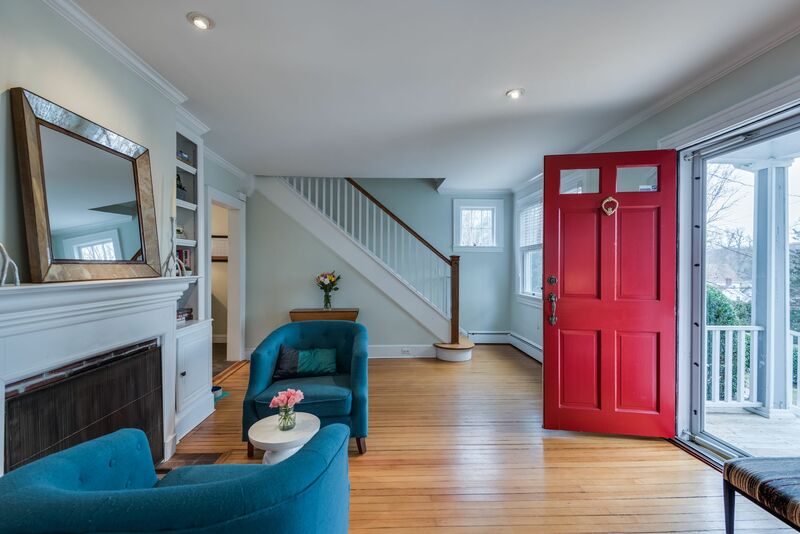 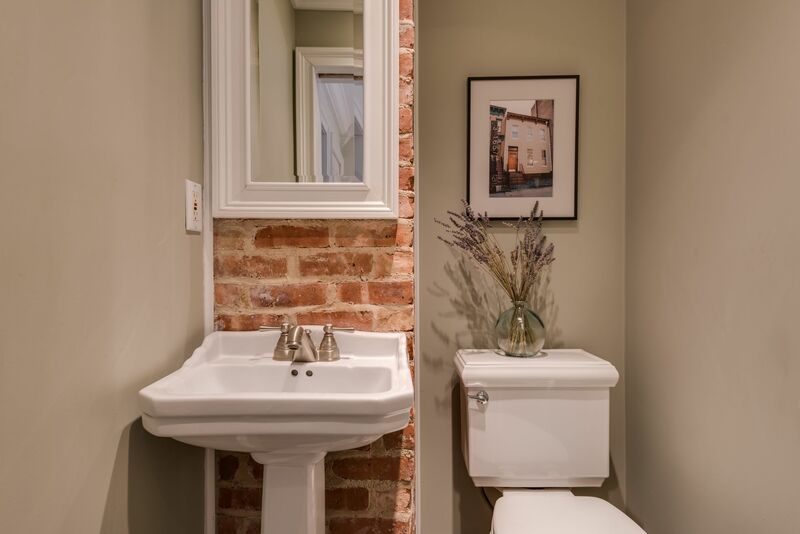 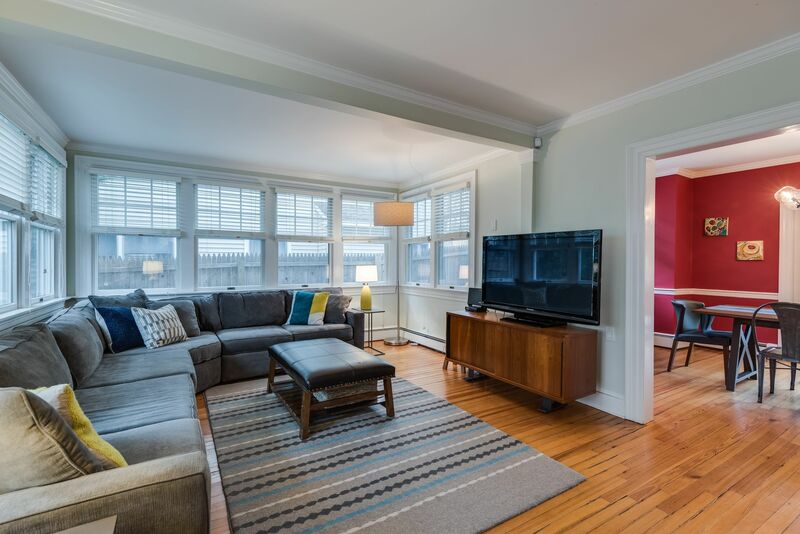 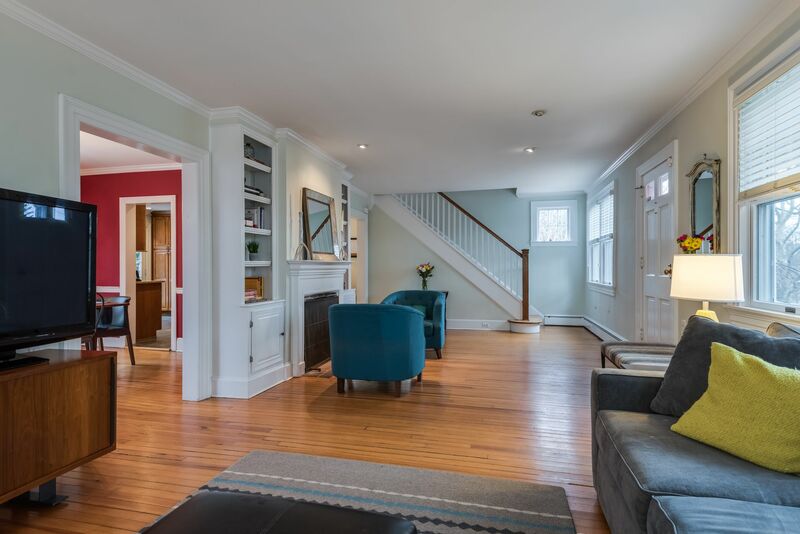 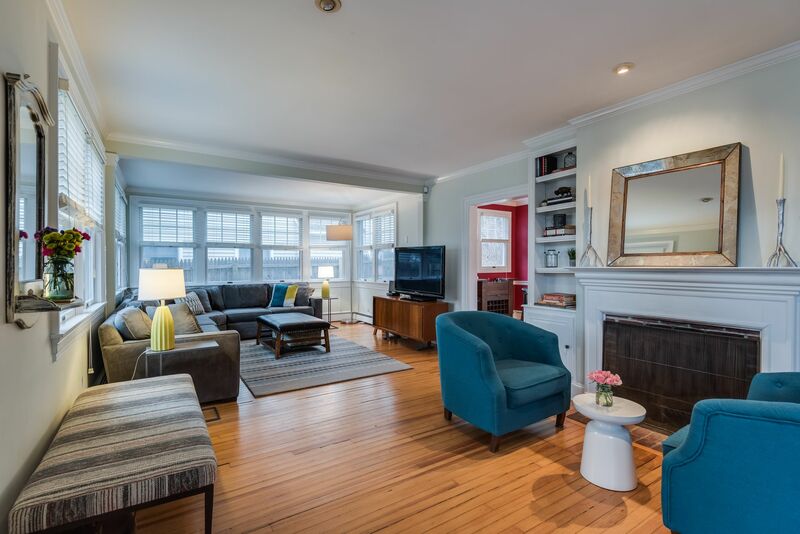 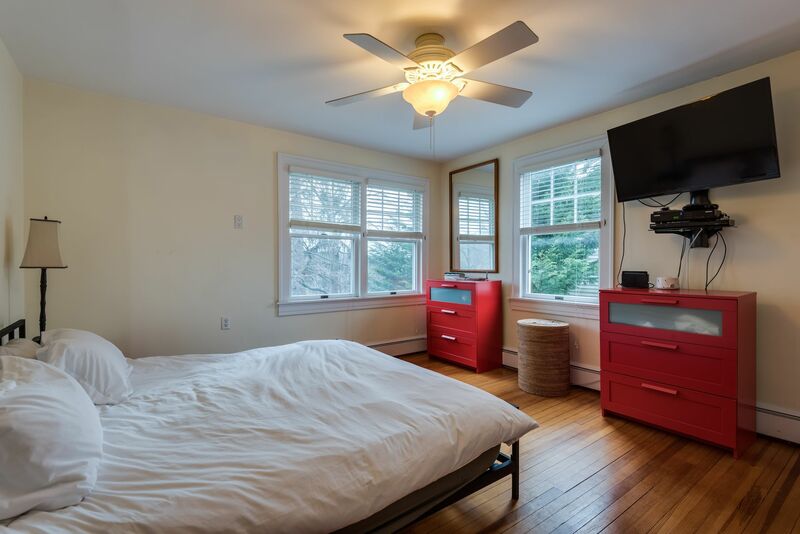 Wood burning fireplace surrounded by built-ins, hardwood floors and crown mouldings throughout. 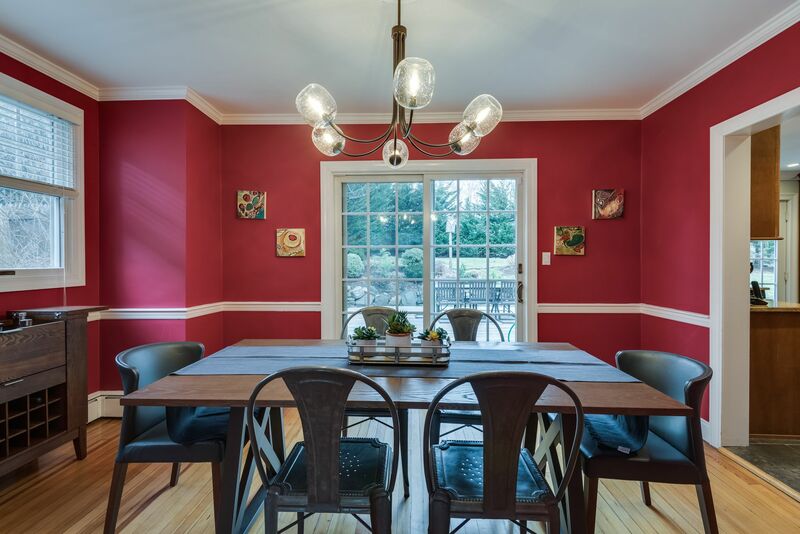 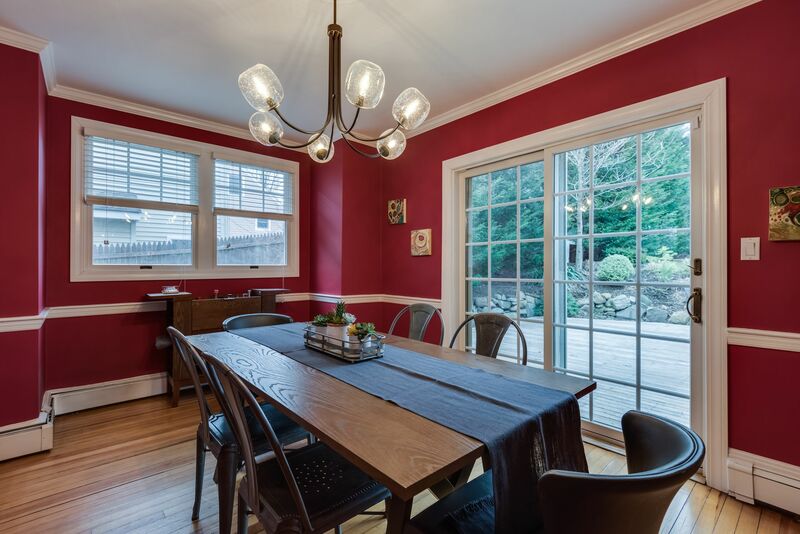 Formal dining room with glass sliders that lead to deck and fenced in backyard. 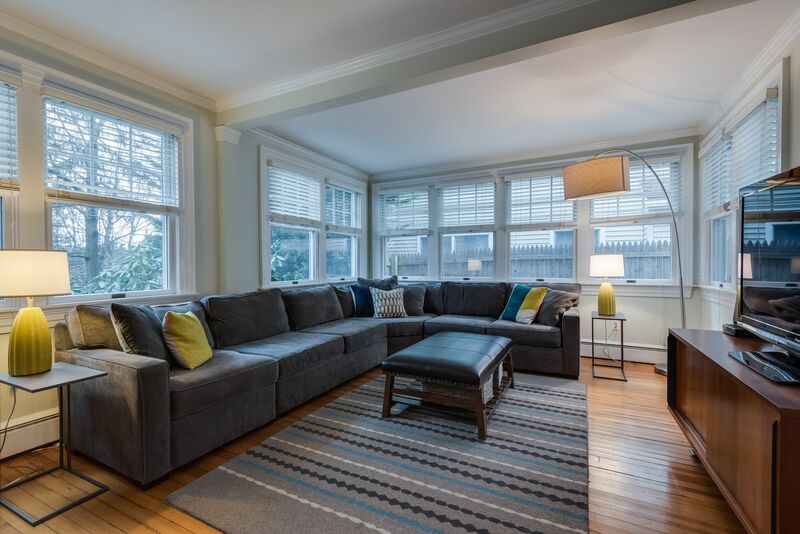 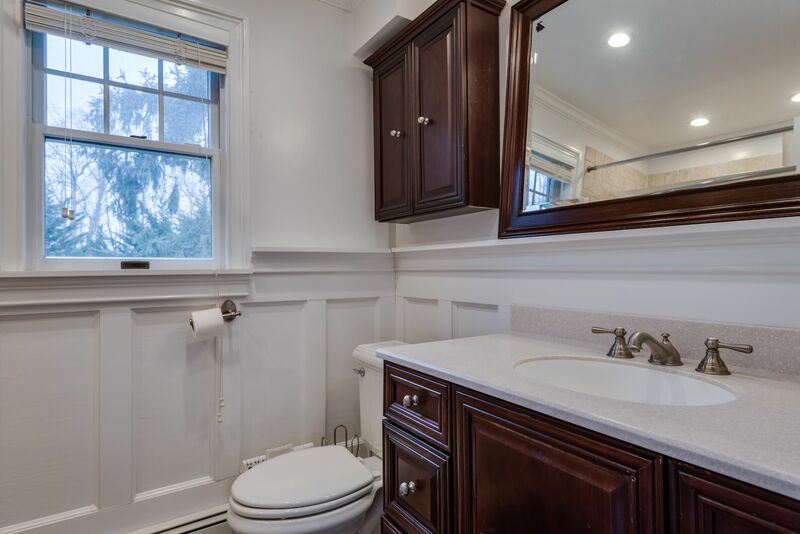 Conveniently located only a 1/2 mile to Huntington Village, 2 miles to train station, and 2 miles to Gold Star Beach.